If you have a hernia that has become painful or cannot be pushed back or is tender then this should be assessed ASAP. If your hernia is tender and you are vomiting and or cannot open your bowel or pass wind this should be assessed today. Please get in touch. Hernias are weaknesses or defects in the abdominal wall that may allow contents of the abdomen such as fatty tissue or bowel / intestines to become stuck in the defect in the abdominal wall. These usually require urgent surgical assessment. Such hernias are commonly in the groin (inguinal hernia) around the belly button (umbilical / paraumbilical hernia) or at the site of previous surgical scars (incisional hernia). 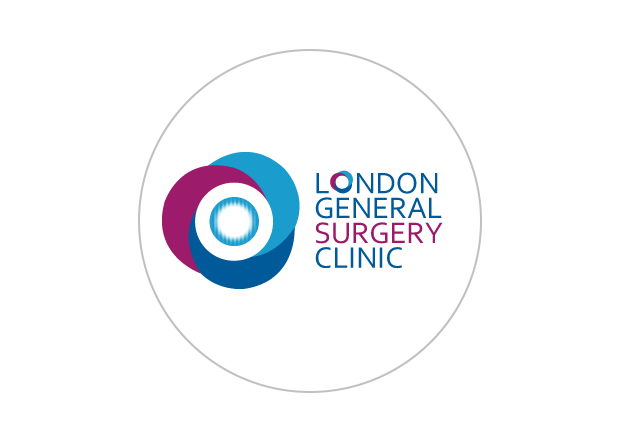 Hernia can also occur inside the abdomen especially if you have had stomach or oesophageal surgery where by your previous procedure was called a roux en y construction. After this sort of surgery internal hernias may present with recurrent abdominal pain and nausea and or vomiting. If you have this surgical history and these symptoms then again assessment by a surgeon soon is imperative to avoid complications. If you have any of the above symptoms or histories please do get in touch to make an appointment.